A lot of bands come and go. The Japanese shoegaze scene has seen so many really good bands just disappear out of nowhere or break up without notice that I’ve become desensitized to it. Late last night, however, Kansai shoegaze legends Ether Feels announced that its October gig in Taiwan was its last. The band’s members would be splitting up, and Ether Feels would be going on an indefinite hiatus. The news really hit home (enough to get me to come back and post after a few months away). On a personal level, Ether Feels was an extremely important band. I had been to various gigs since moving to Japan in the spring of 2012, but my first ever venture into the heart of the Japanese shoegaze scene was in January of 2013 at the Osaka leg of the Japan Shoegazer Festival. The bill was headlined by the likes of like Lemon’s Chair and Cruyff in the Bedroom, but the band that blew me away was the lesser-known Ether Feels – then a three-piece. The performance was mesmerizing. It says a lot that Ether Feels was the highlight of the night, when Lemon’s Chair also played. Since that night, the band’s founder Tomo, has been one of the coolest, most supportive people I’ve known. He’s one of the really good guys in a scene in which the veterans aren’t always the most pleasant or sincere. Shoegaze in Japan in the early to mid 00s – unofficially referred to as the “golden age” of Japanese shoegaze – was strong but derivative. 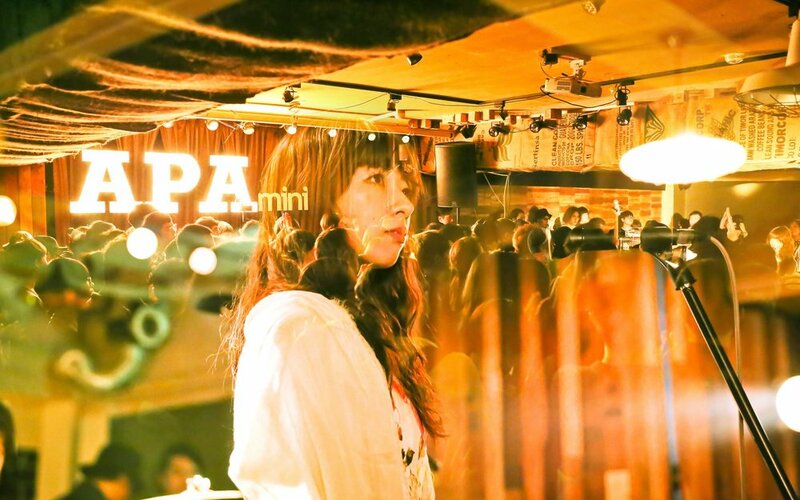 Shoegaze in the current Japanese scene is often criticized for being too poppy and melodic, and not strong enough. Ether Feels’ sound combines the best of each of these periods. They borrow the requisite “wall of sound” guitar waves from the forefathers of the genre, using that element as a backdrop for their signature melancholy. It’s powerful and sad and the vocal melodies will rip your heart to pieces. Ether Feels’ sound is unique in a genre where pastiche is praised, and that’s helped to establish them as one of the best shoegaze bands on the planet. I will say that a fair criticism I’ve heard about the band is that their songs can be a bit repetitive. It’s totally true, but I’ve never found it to be a bad thing in Ether Feels’ case. The repetition almost hypnotic (think The Fleeting Joys’ “Kiss a Girl in Black”) The song that stuck with me from the first time I heard it was “Annabelle”. It’s basically just two and a half parts played over and over, but the song hit me hard and showcases the dreamy sadness that made me fall in love with them in the first place. I’m biased and a bit emotional in light of the news, but the love I have for this band is genuine. It’s been a bit disappointing seeing Ether Feels somewhat underappreciated within the Japanese scene. 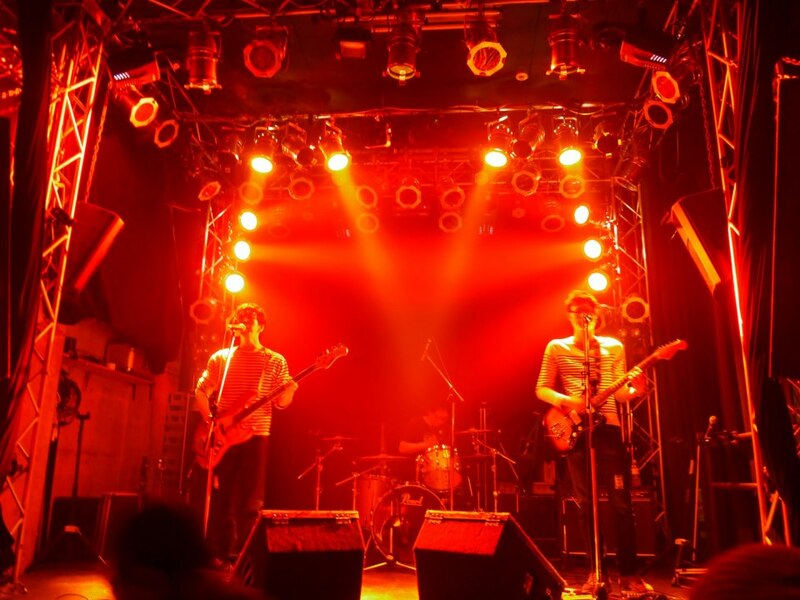 There’s the perception that the scene here runs through Tokyo, and in particular Koenji HIGH, but Ether Feels managed to forego that step of the process en route to playing all over the country as well as in Taiwan and Hong Kong, while also being included on a massive international shoegaze compilation. 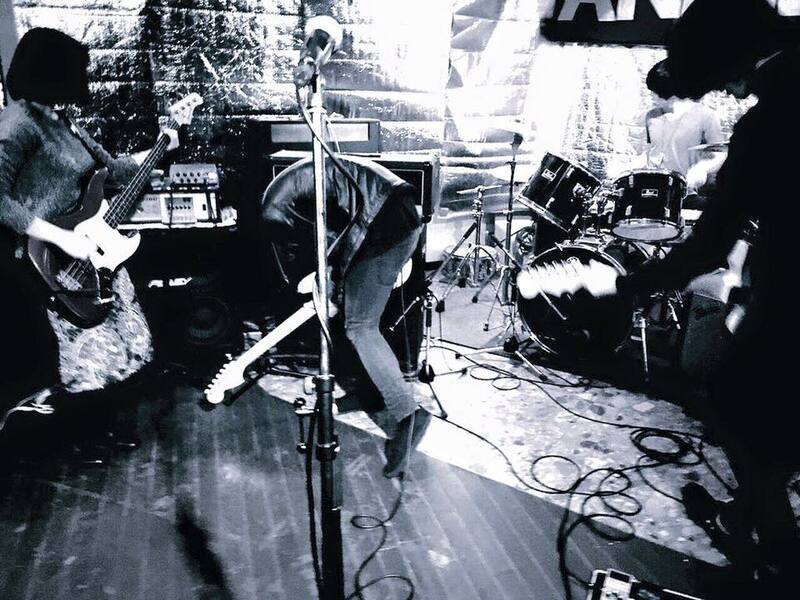 All the while, Ether Feels has also helped usher in a new wave of shoegaze bands in Japan, while encouraging the scene to continue to grow in the Kansai region. If there’s one bit of good news in all of this, it’s that Ether Feels technically isn’t over. Some would argue that the most recent lineup was the band’s best ever, but the fact remains that Tomo is the brains of the operation and he still seems dedicated to continuing what he referred to as his “life work”. It would appear that there is still hope for the future, but for now it’s a good opportunity to sit back and reflect on the career of one of the best Japanese bands in recent memory. If you’re reading this blog, you’re probably already familiar with Ether Feels’ catalog, but if by some chance you’re not, I recommend diving right in on their Bandcamp page and enjoying everything they’ve done. Sadly, the Raindrop Sparkle CD – my personal favorite – isn’t up here, but the rest of their stuff is great as well.